EP-ul Street Certified a fost lansat în data de 18 noiembrie 2014, prin Nature Sounds. 22 years into what has been a sometimes spectacular Rap career, M.O.P. continue to superlatively portray the grit and hustle of NYC Rap. If looking for a release that will re-affirm your love of rap that sounds like from whence rap came, this is an ideal release. 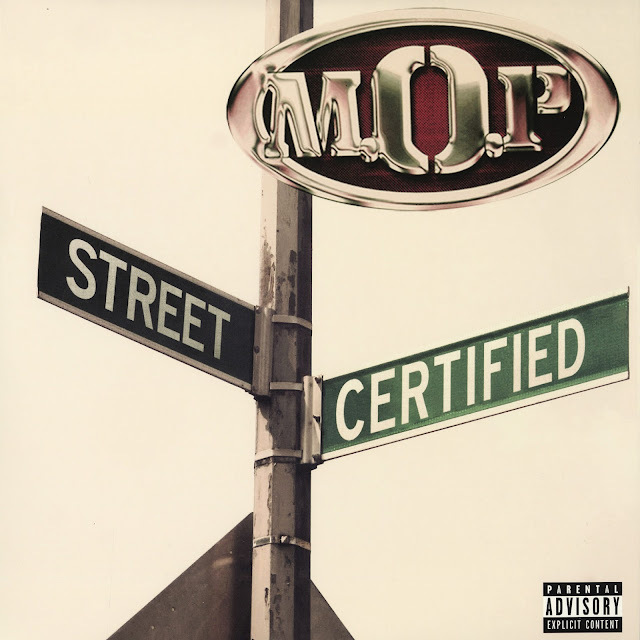 Going back to an era before the genre felt as though the wheel-needed reinvention, Street Certified advertises exactly who M.O.P. are, and delivers product that more than meets that expectation. When quality artists make a quality release - while likely not news - it allows for a great listen, which, in this case trumps all else.